BHG on Viva La Bam: Scavenger Hunt. 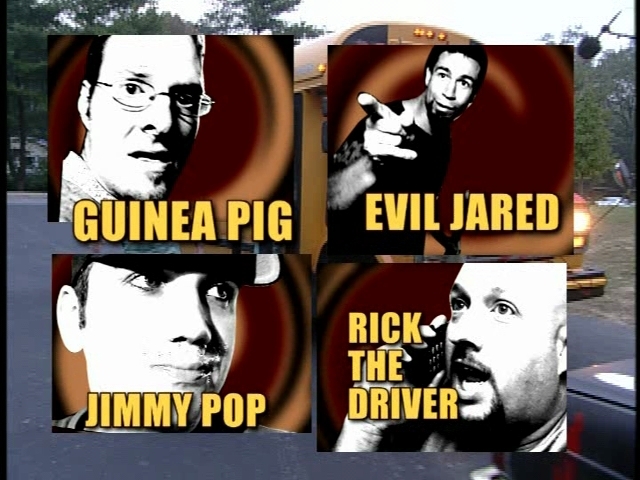 The Gang guest stars on the Viva La Bam episode 'Scavenger Hunt'. Wallpaper and background images in the Bloodhound Gang club tagged: bloodhound gang viva la bam screencaps season 1 1x08 scavenger hunt.